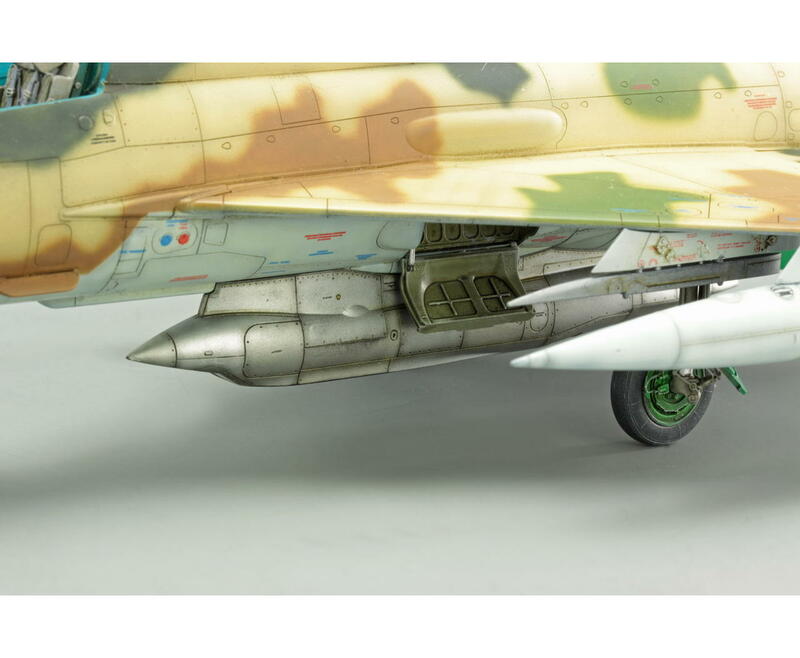 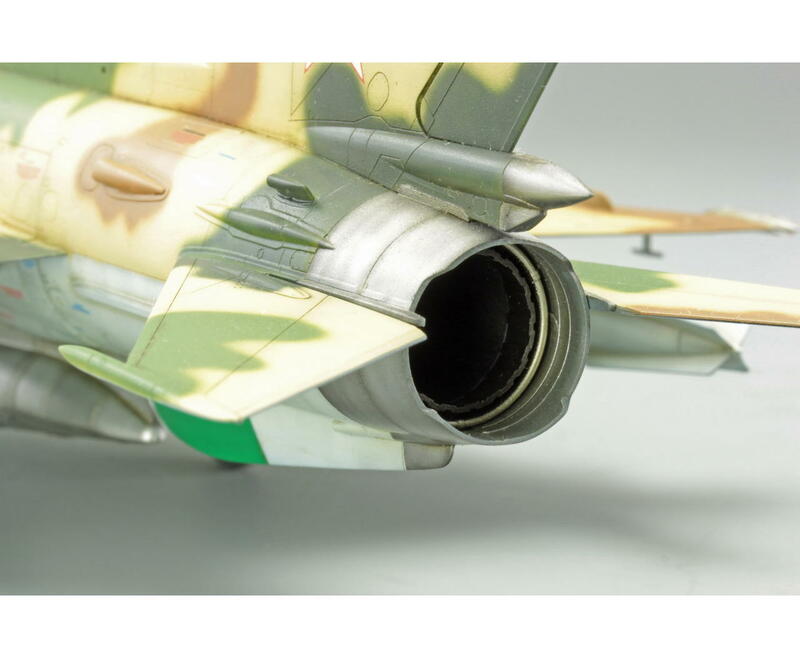 Soviet Supersonic Recce Aircraft MiG-21R 1/48. 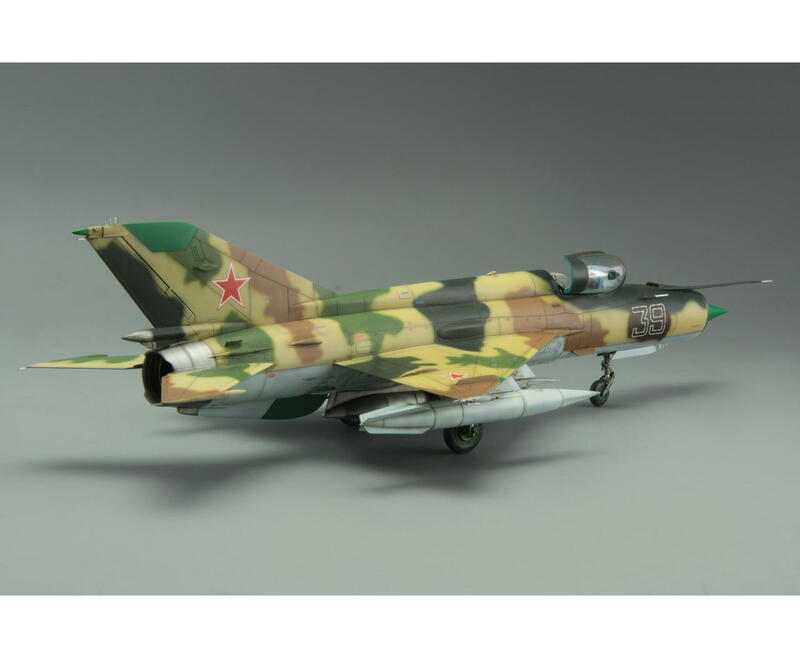 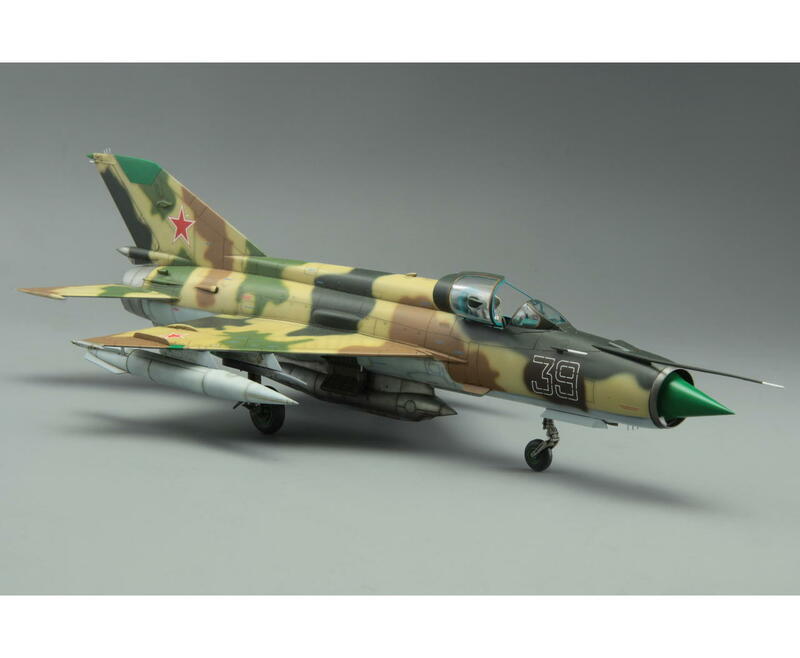 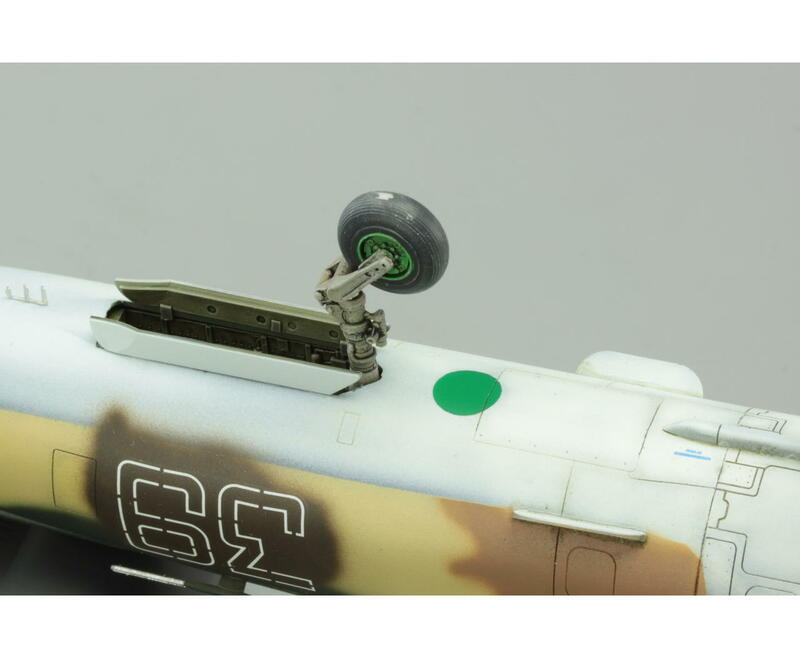 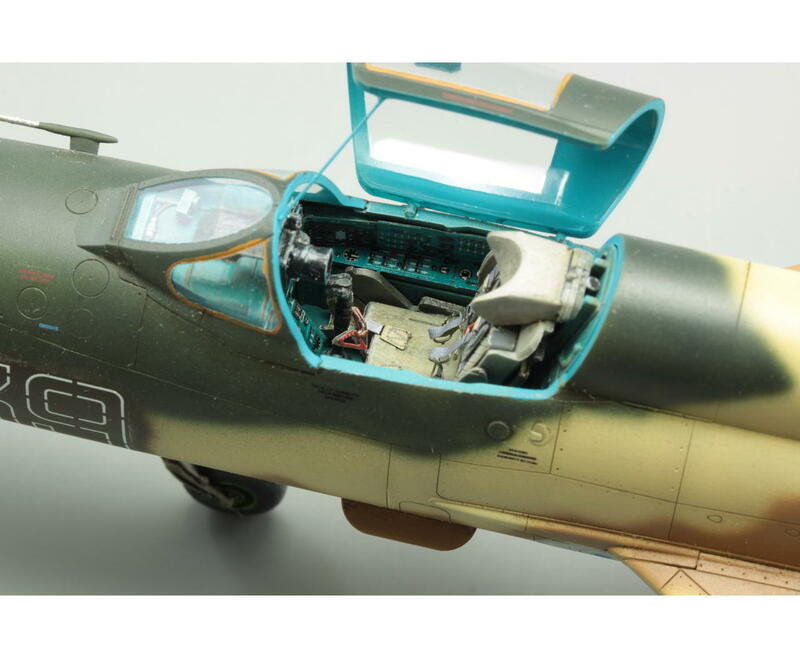 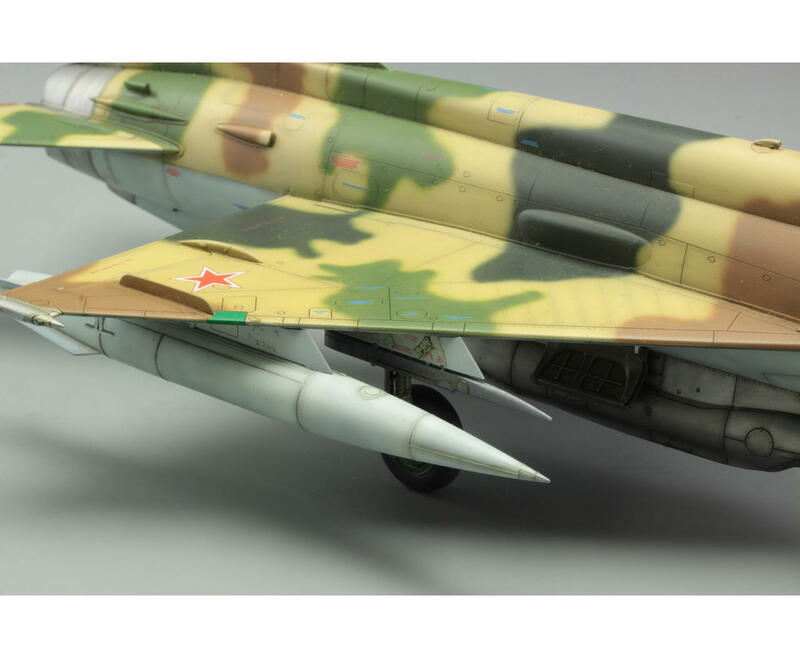 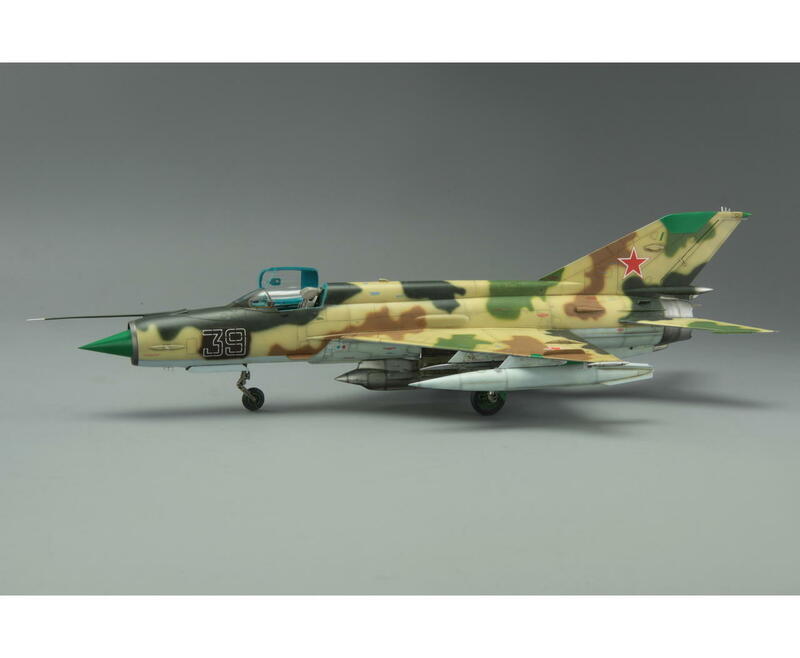 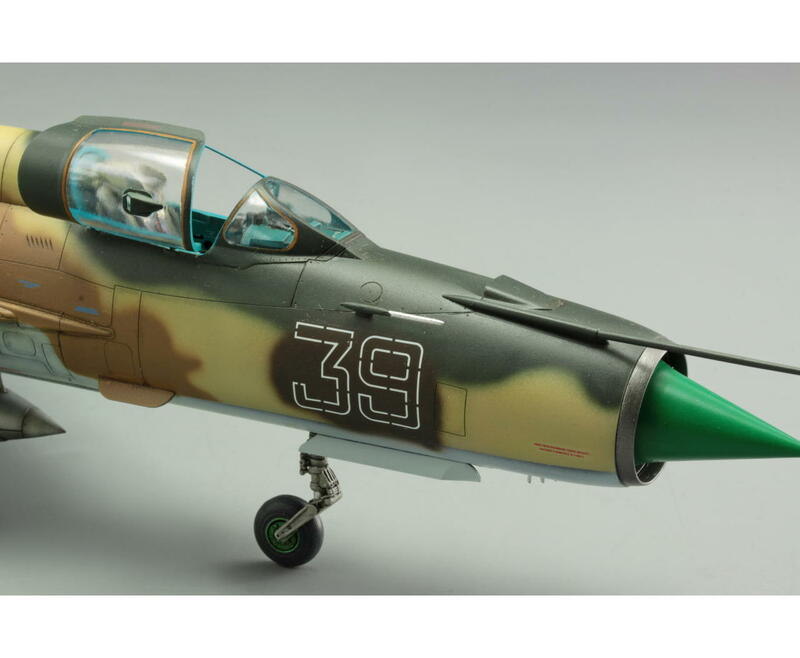 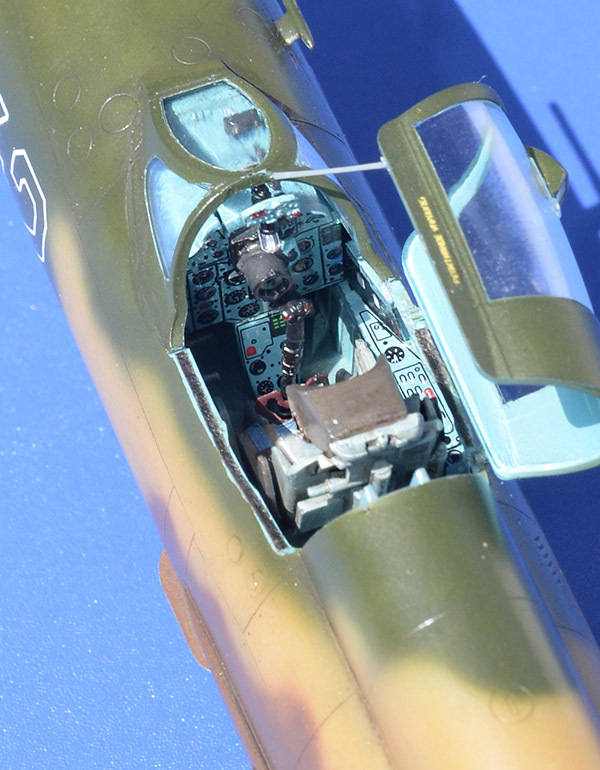 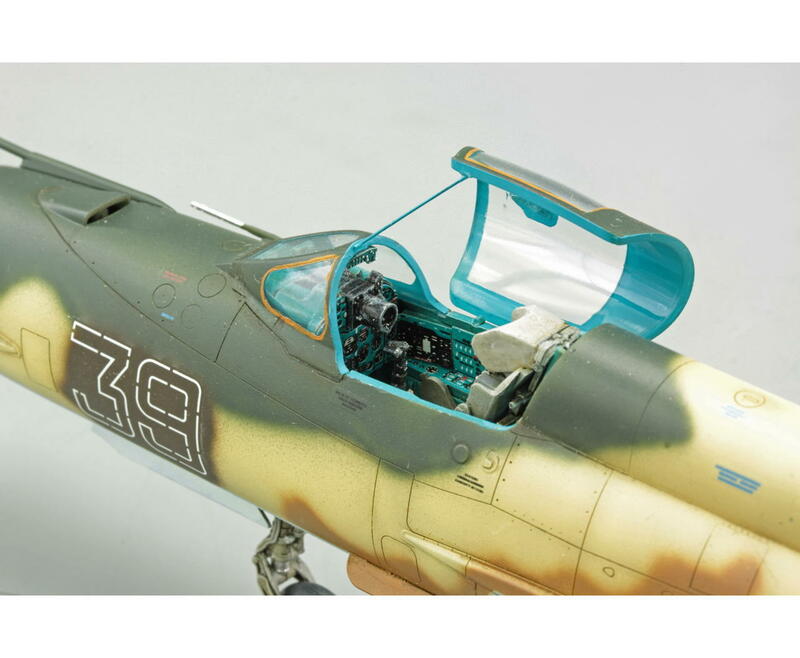 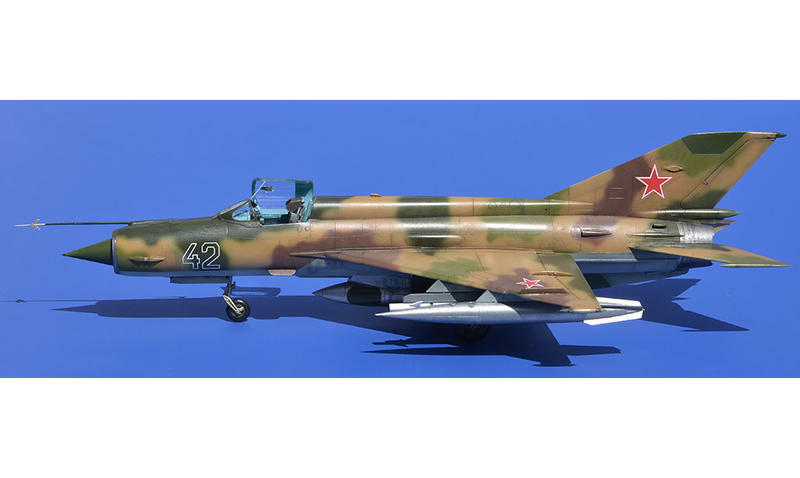 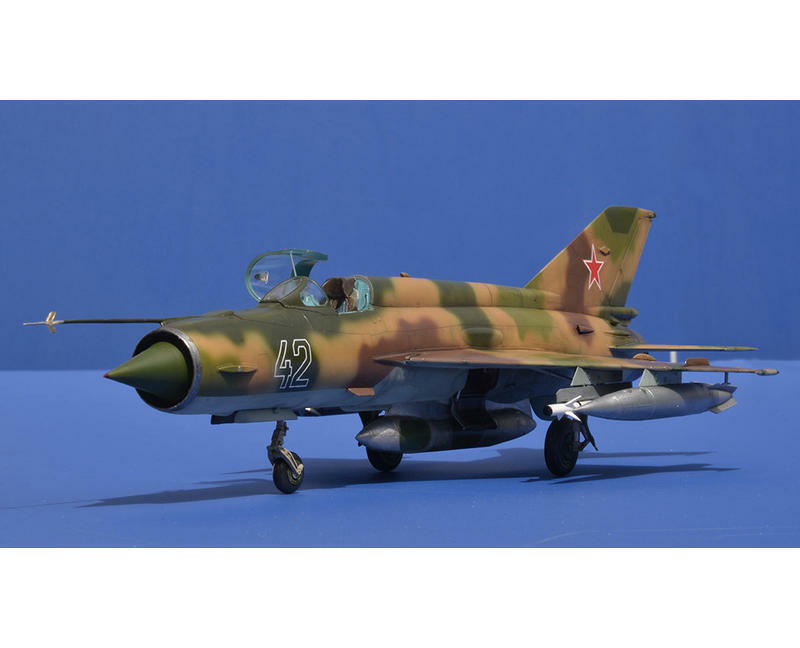 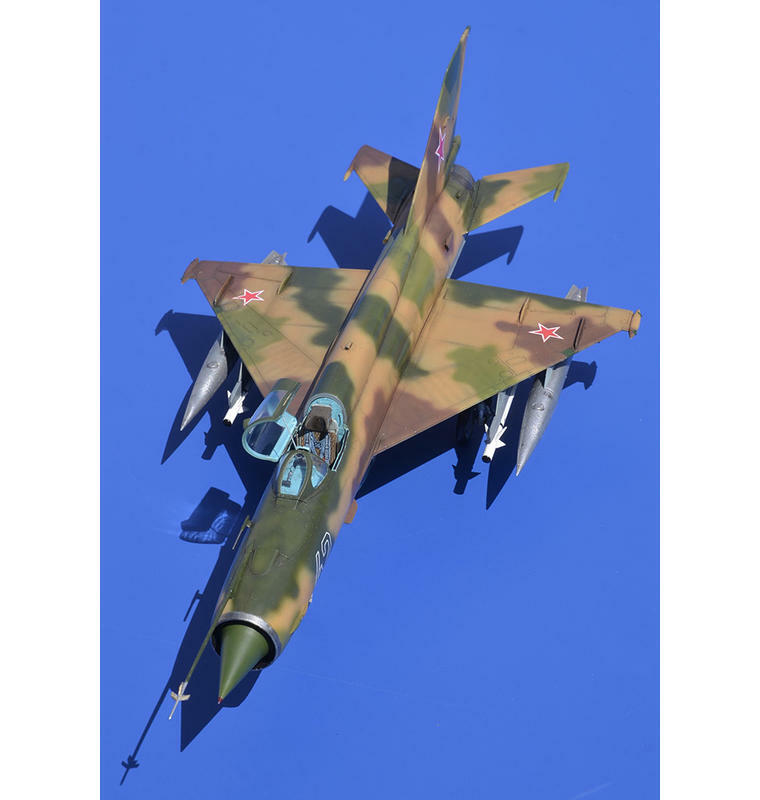 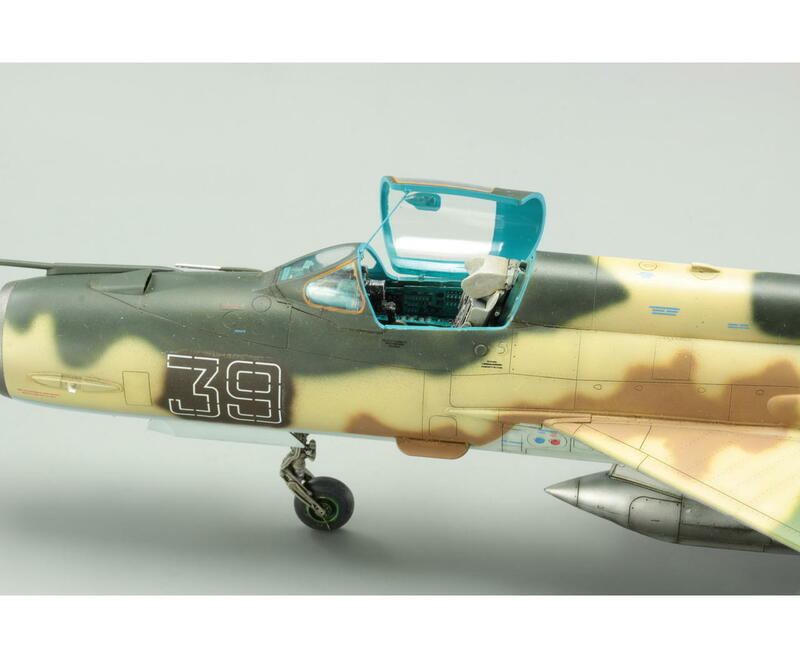 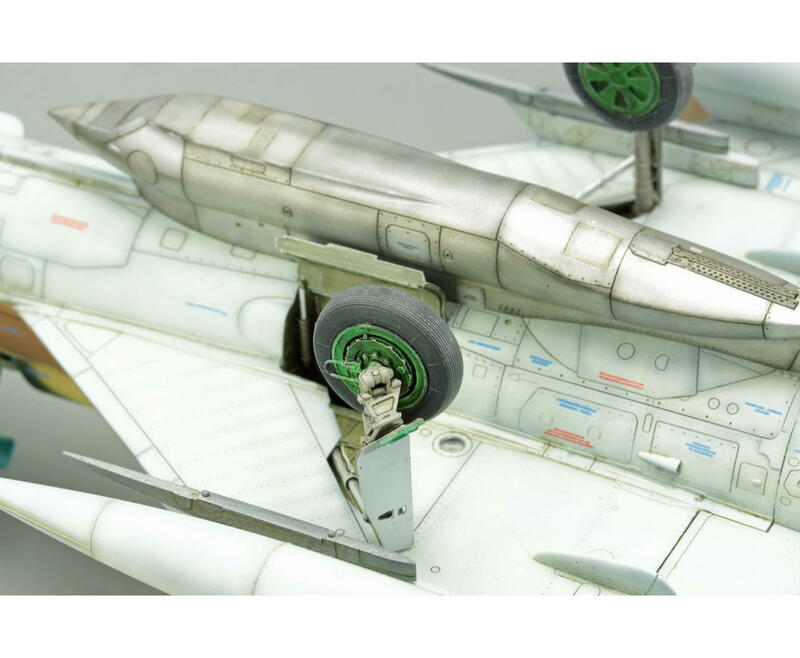 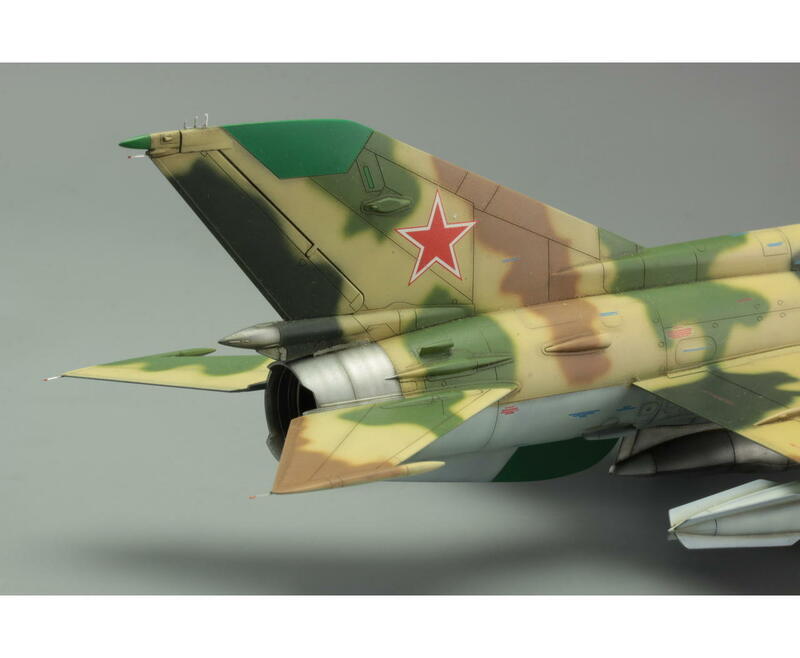 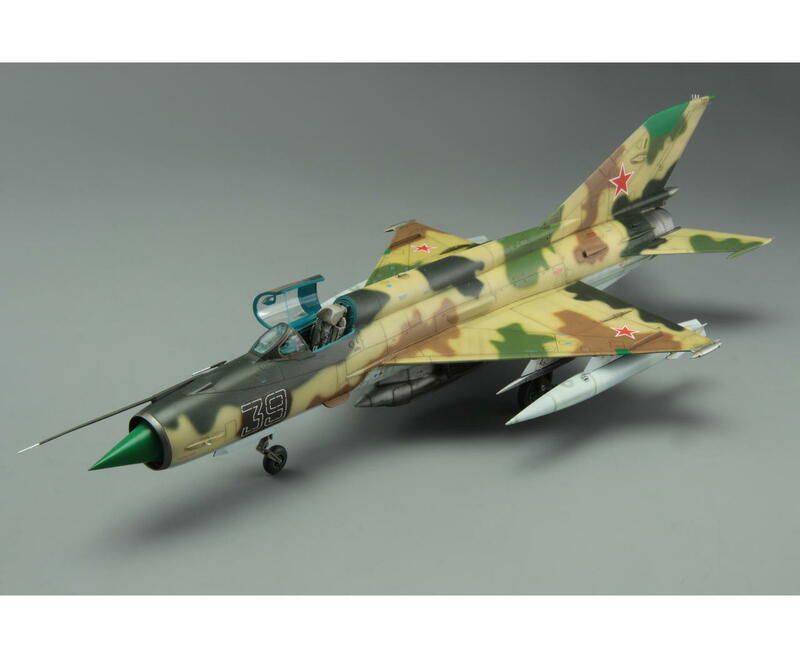 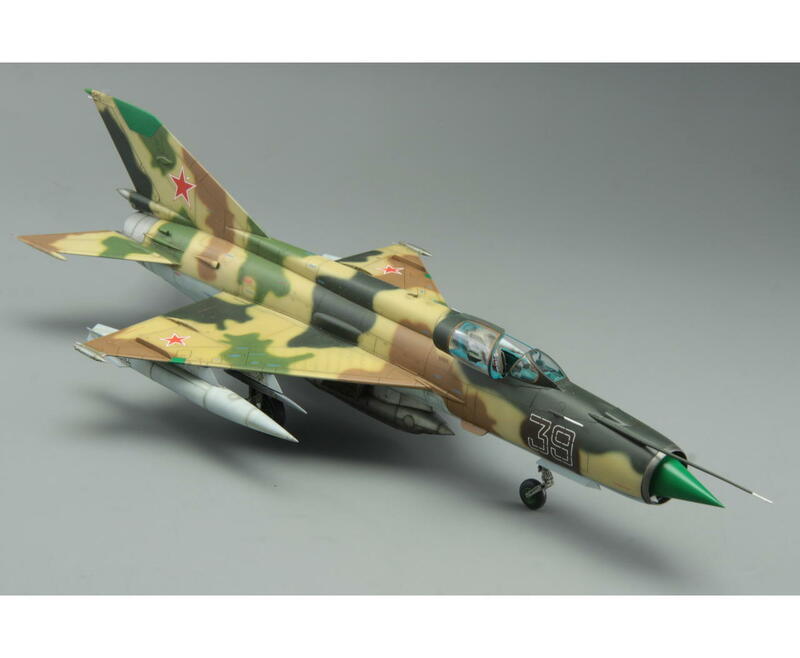 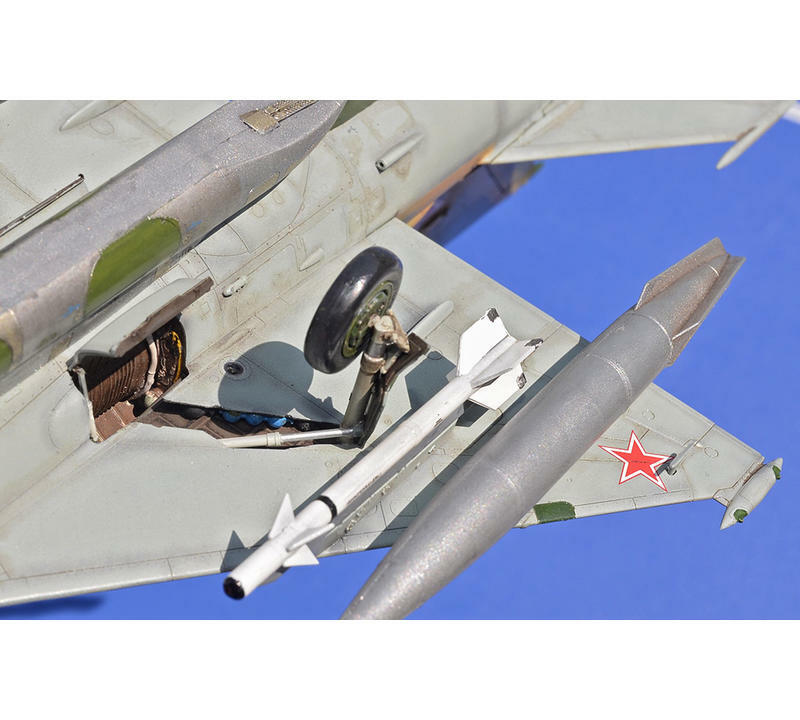 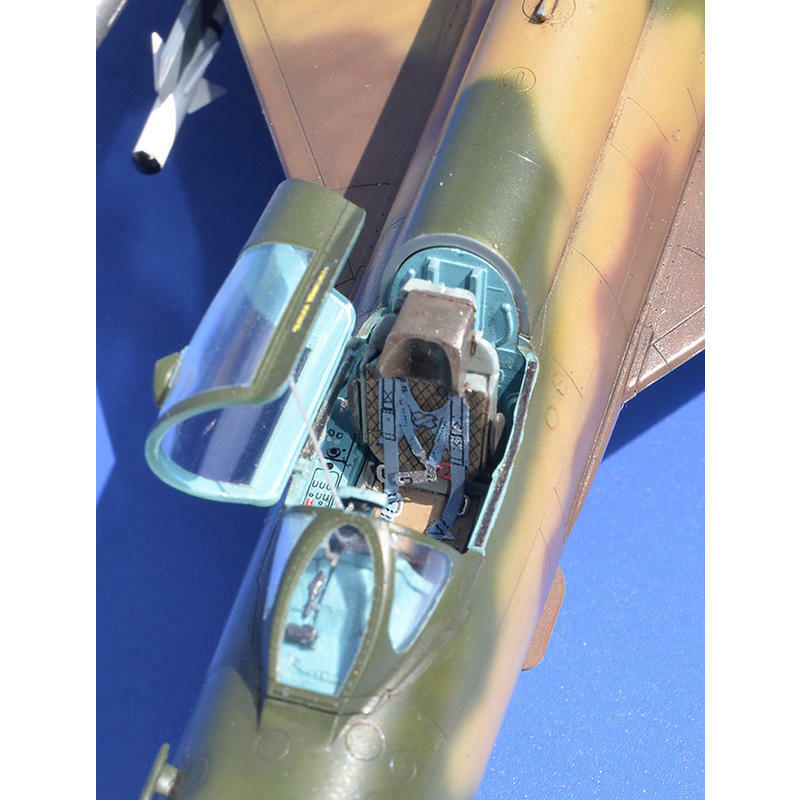 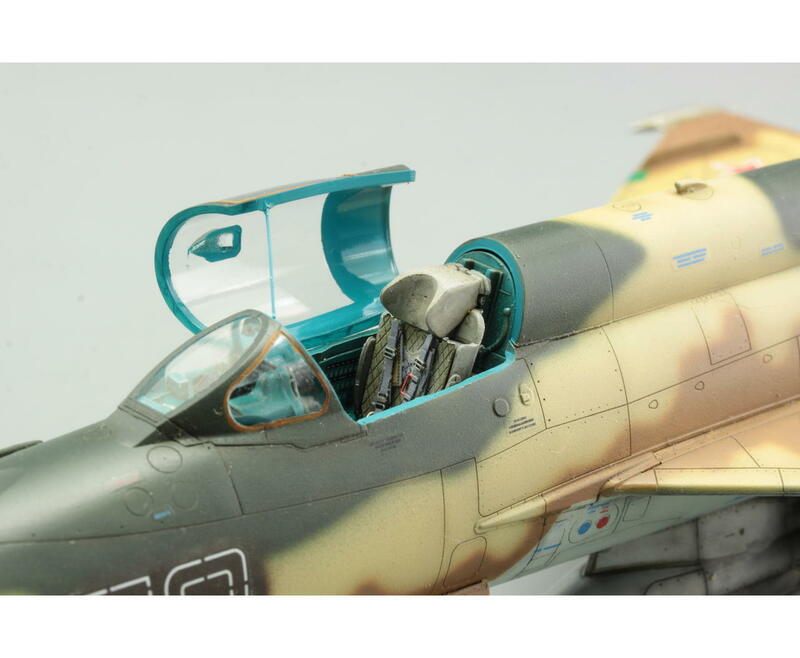 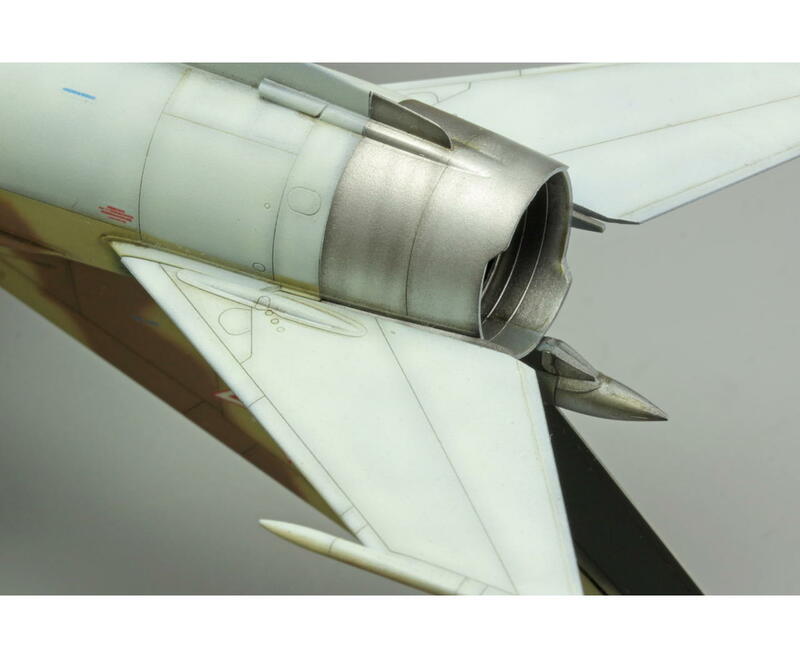 This kit is specific to the building of a model of the MiG-21R. In factory documentation, the export version is identified as ‘Izdelye 94RA' and the version built for Soviet armed forces as ‘Izdelye 94R'. 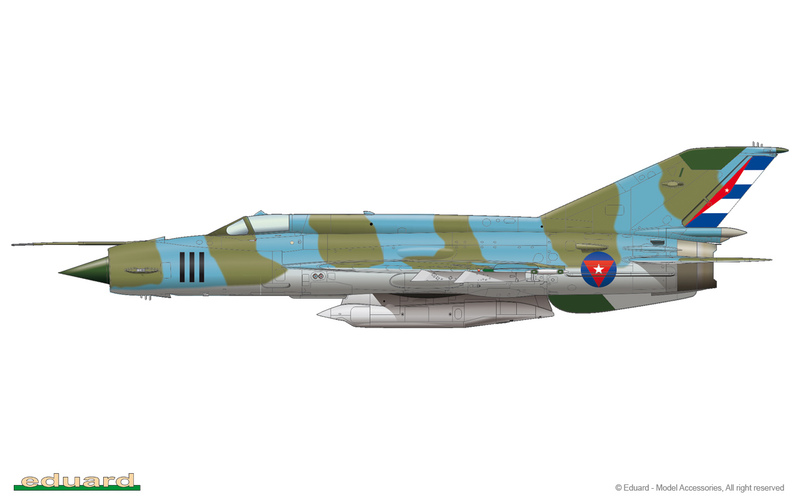 It was powered by a Tumanskiy R-11F2-300. 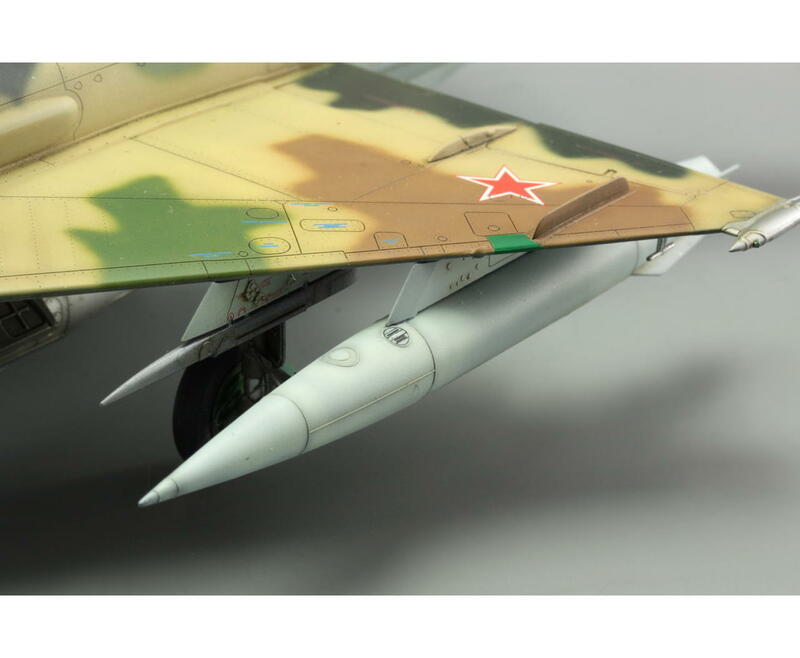 Hardpoints could still be loaded with RS-3US, R-3S missiles, UB-16-57 rocket pods, S-24 unguided rockets and bombs up to 500kg in size. 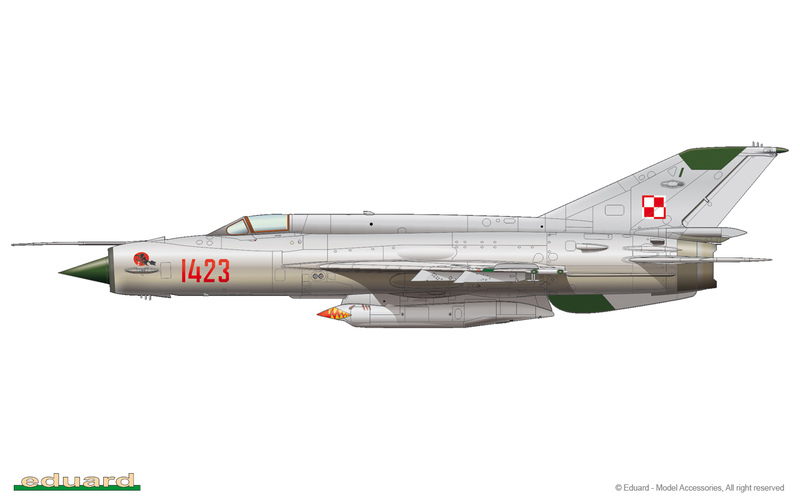 NATO assigned MiG-21PFM the codename ‘Fishbed H’. 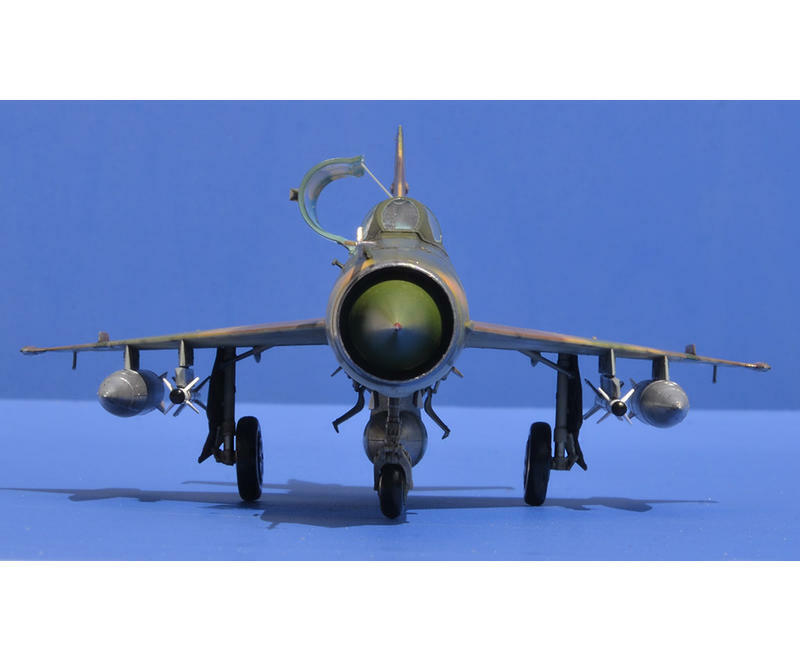 promo video for soviet supersonic recce aircraft mig-21r - the 48th scale kit manufactured by eduard.